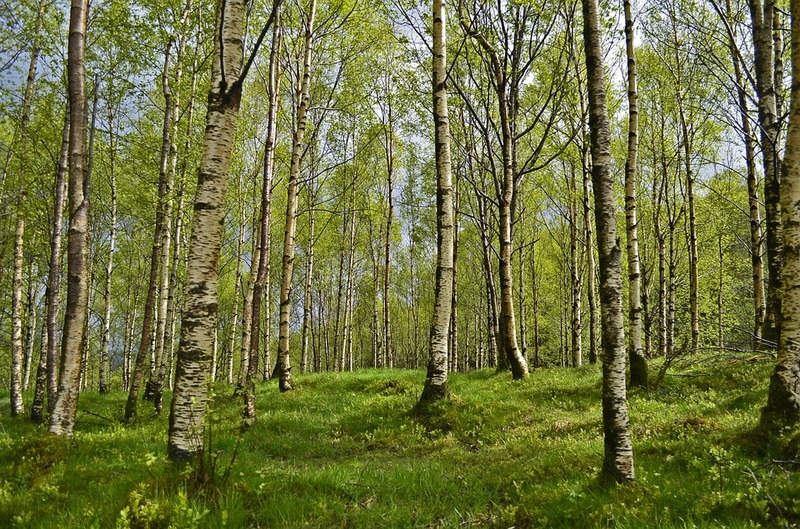 Birch Xylitol is a natural sugar alcohol made from the Birch tree, Xylitol gives a slow steady release of energy with minimal effects on blood sugars and insulin. Xylitol that is derived from GMO Corn we do not recommend using. We stock Birch Xylitol at both our Miramar and Central offices. Doesn’t raise blood sugar like regular sugar. It reduces the amount of acetaldehyde that candida produces. May help to increase collagen production. Has prebiotic effects, feeding the friendly bacteria in the gut. Xylitol is a lot sweeter than normal sugar, so you will want to use less of it. We tend to use 1/4 cup Xylitol to 1 cup of normal sugar. However, this depends on how sweet you like things. It is best to mill the Xylitol into a powder, as this allows it to dissolve better. You can do this using a blender. Look to our facebook page, where we post our recipes regularly. Note: Xylitol is toxic to dogs.